Quantity Surveying Services for 6M Nuns Monastery Building Project – 2015/2016. 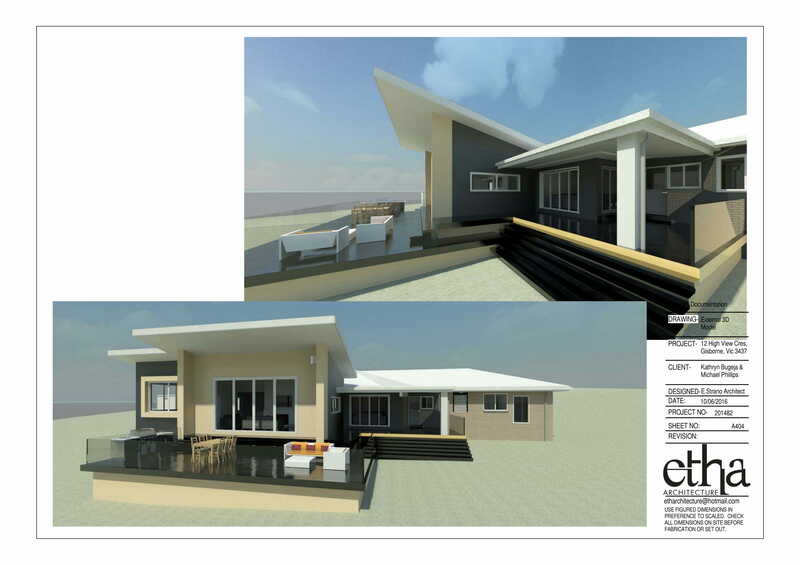 Project Management and Quantity Surveying Services for .7M New Building Project at 78 Austin Avenue Kenwick – 2016/2017. 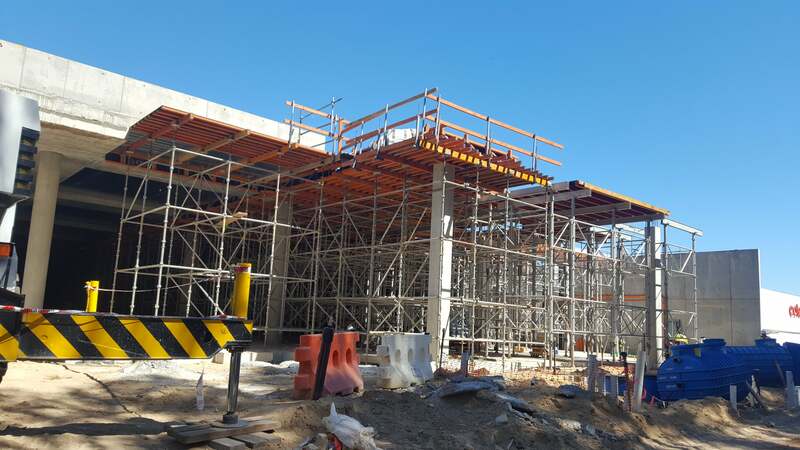 Mandurah Forum Expansion Project – Preparation of BOQ for Stage 2 Concrete Work for DZ Constructions – 2016. Cost Estimating Services for Unit 3/515 Walter Road East Morley. 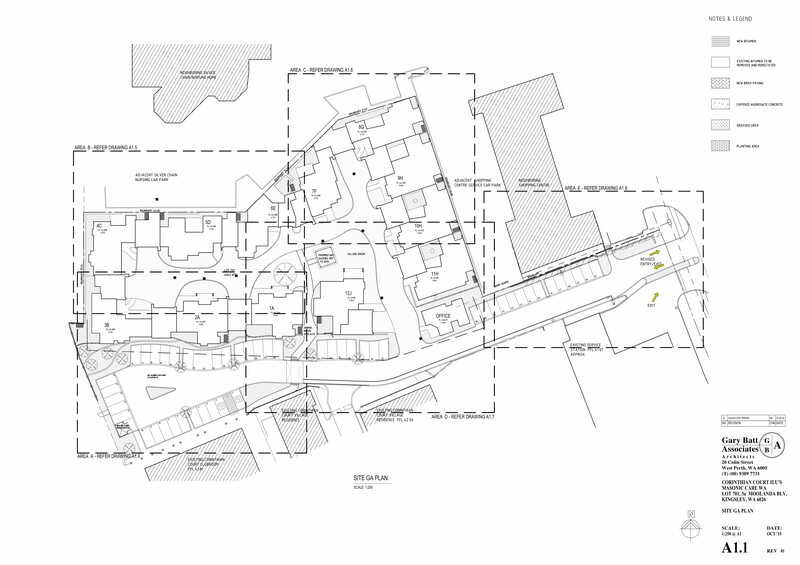 Cost Estimating Services – Balance work and Rectification work for 21 Marina Close Maddington. Cost Estimating Services for Lot 57 Alice Road Mount Helena. Cost Estimating Services for House at 22 Hampden Rise Baldivis. 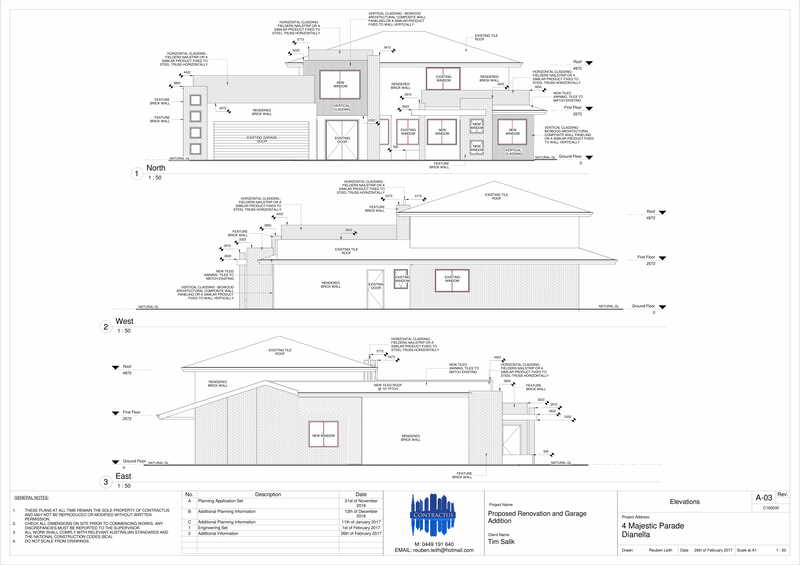 Cost Estimating Services for 12 High View Cres, Gisborne Victoria. 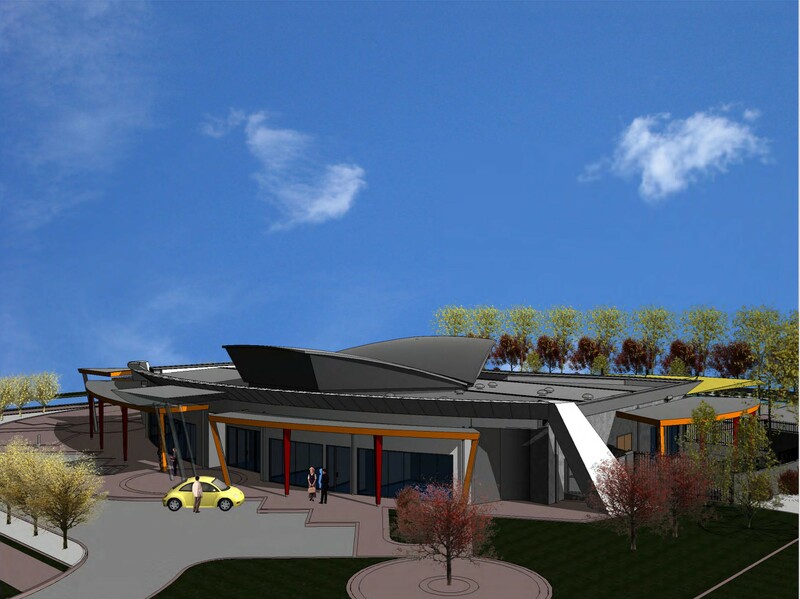 Cost Estimating Services for 144 Mulcahys Road Trentham Victoria. Expert Report for Monford Group Progress Claim No. 12 of Nammuldi Below Water Table Project – 2016. Expert Report for Monford Group Progress Claim No. 13 of Nammuldi Below Water Table Project – 2016. Tender Support for 6 Unit Development at 5 Tafford Street Beaconsfield. 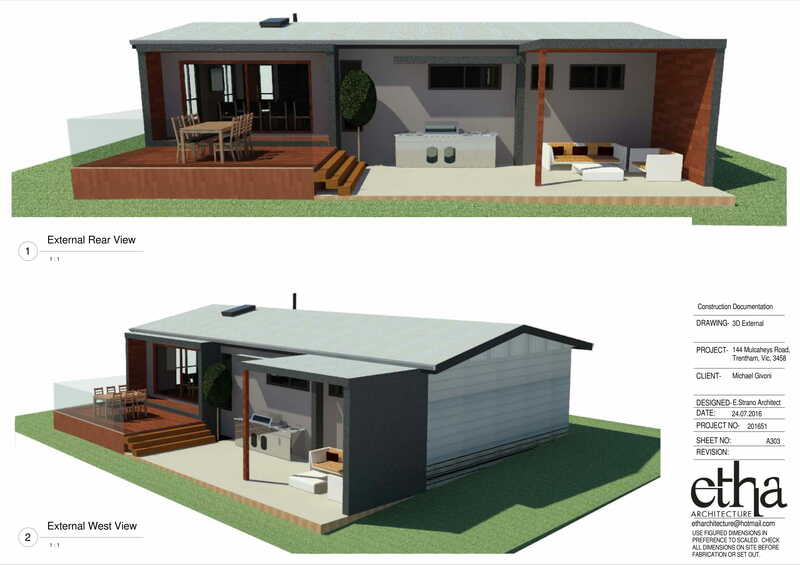 Cost Estimating Services for 3 Housing Units Development at 112 Station Street Cannington. 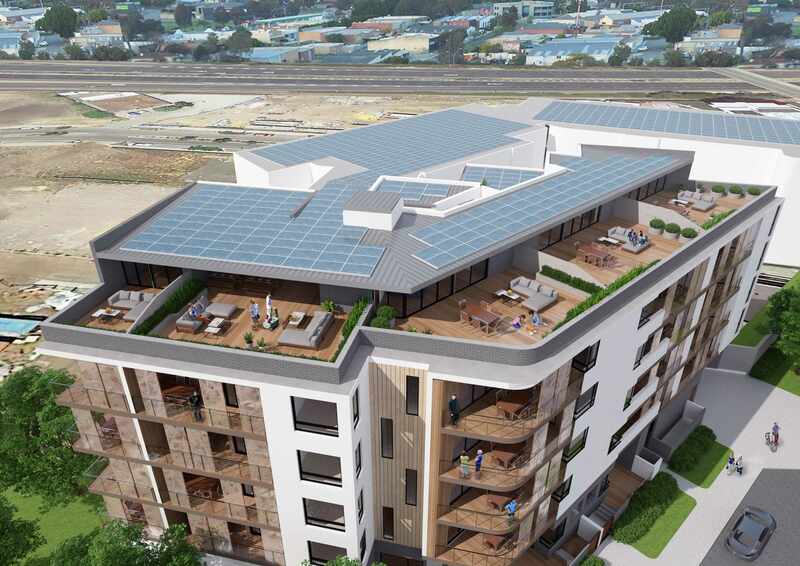 Tender support for Denmark Deco-Housing Project at Shadforth Road Denmark WA. 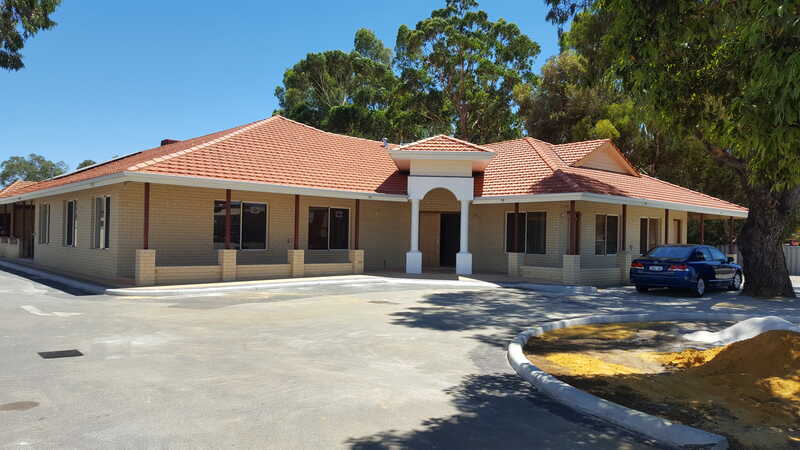 Builders Quantities for Corinthian Court Masonic Care Project, WA Kingsley. Cost Estimation services at subdivision work Hilltop Rise Willetton for City of Canning. 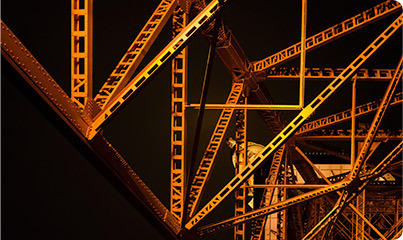 Tender Support and Contract Administration work for Firedam Civil Pty Ltd. – Since Feb 2017 to date. Jundee Mine Expansion Project, Concrete Work take-off and preparation of work schedules for North West Builders (Rangecon Construction & Civil). Cost Estimation services for additions and alterations work at 38 Lensham Place Armadale. 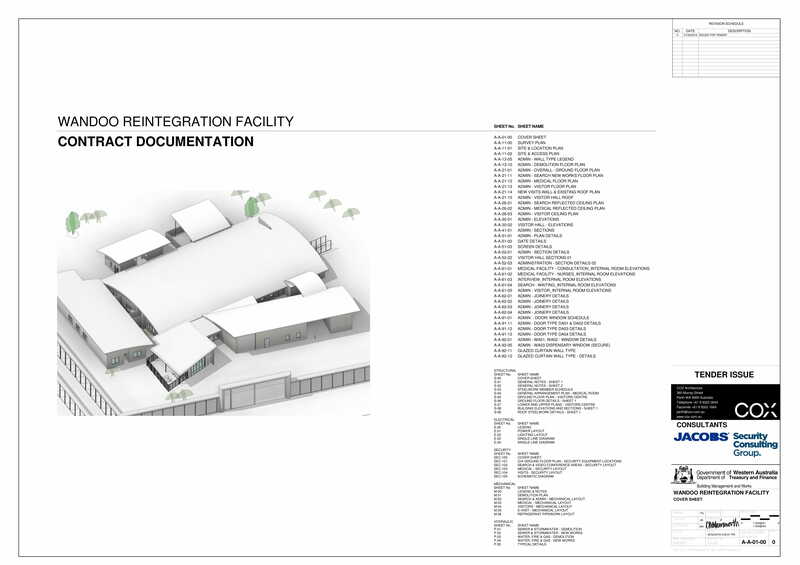 Tender documentation for Jameson School Additions and Alterations – Jameson Community, Mantamaru. Cost Estimate Services for proposed residence at 20 Lucretia Circle North Coogee. 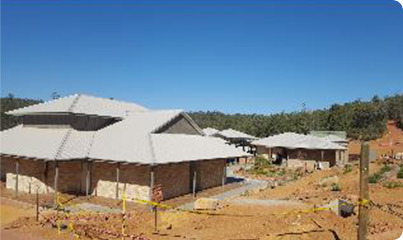 Tender support for Municipal Services to Remote Aboriginal Settlements in Kimberley Region. Tax Depreciation Report for 39 Leichardt Street Bull Creek. Tax Depreciation Report for 18 Tanunda Drive Rivervale. Tax Depreciation Report for 8 Hopkins Court Harisdale.